Proudly made by American Craftsman in the USA. 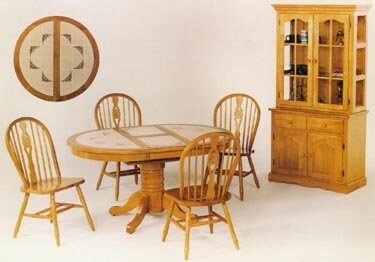 This company features solid oak bedroom and diningroom sets in their Grandma's Keepsakes Collection. They also have solid maple sets in their Grandma's Treasures Collection. And if that's not enough, they have a large selection of solids and vaneers in both adult and kids groups. 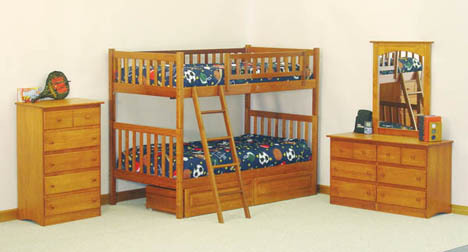 Specializing in quality bed frames, ornamental beds, futons and day beds. 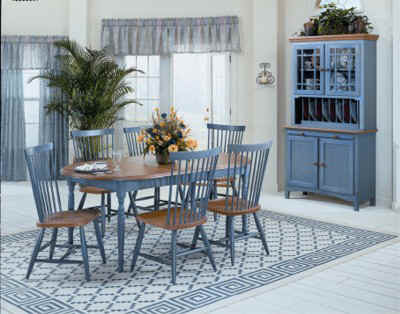 Whether your looking for all metal, wood or a combination they have a large selection to choose from. 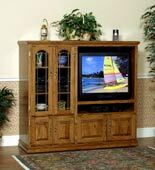 Quality hardwood products from American Lifestyles Group.